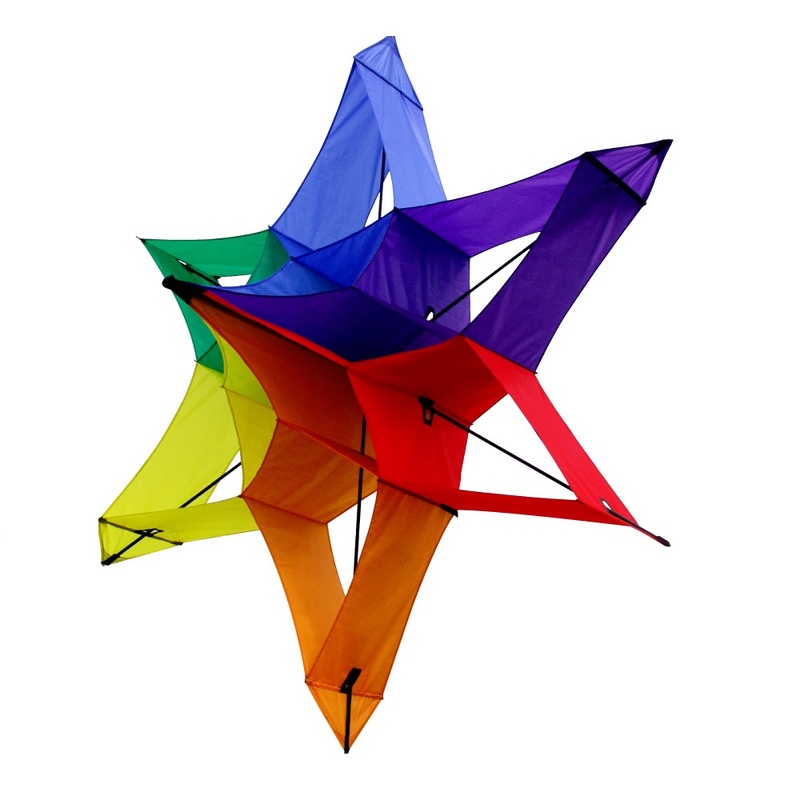 Designed by Gasworks Park Kites founder Kathy Goodwind, the Starflake is an innovative and unique, color 'soft-sculpture'. This kite is sure to bring you hours of flying pleasure. Easy to assemble and fly with winder and line included!